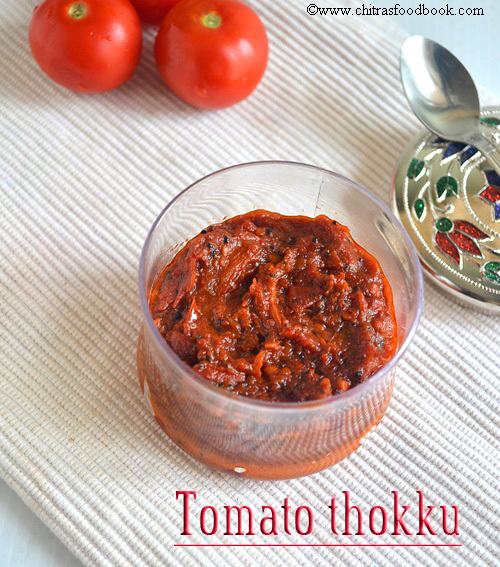 Tomato thokku is my favourite side dish for idli,dosa. 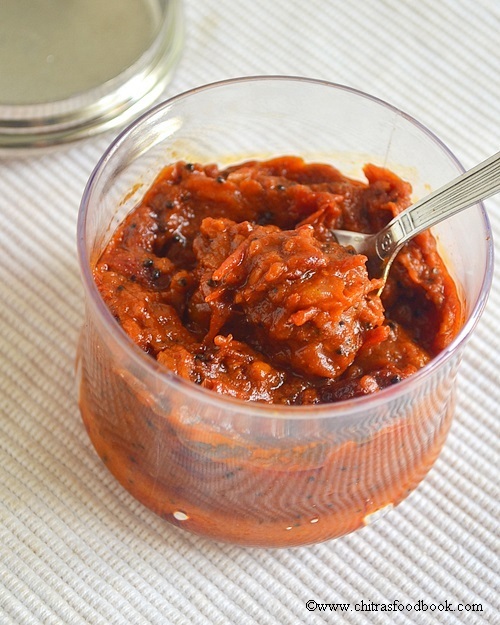 Usually my mom makes thokku with onions.My MIL makes it like tomato pickle adding roasted methi seeds powder.I’ll soon post that version here.But this recipe is very simple one without onion, garlic. 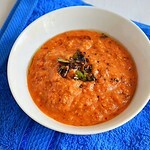 Last month, my sister was telling about her sis-in-law’s tomato thokku recipe. 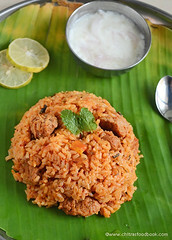 She told it tastes very good and it can be used as tomato rice paste ,side dish for idli,dosa and chapati. It is ideal for travel too. So I wanted to try it badly. 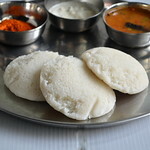 Immediately I called her SIL Mrs.Thangam and tried it.Yes,as she said it tasted great with everything. I had as an accompaniment for curd rice too. 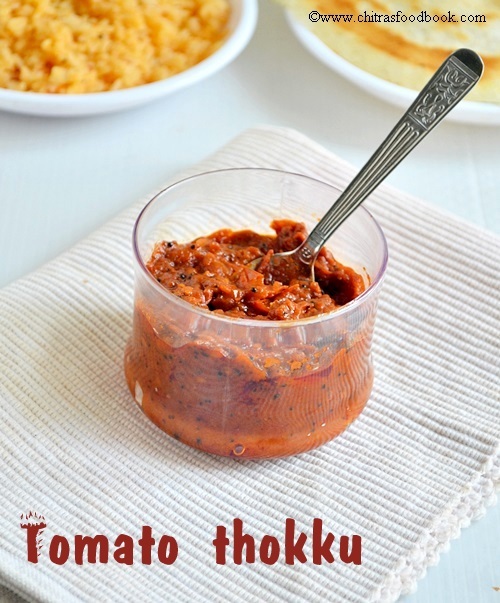 This is a very simple recipe with three major ingredients.I am very thankful to her for teaching me this yummy recipe .To make it easier,u can also grind the tomatoes and proceed as mentioned..
Easy tomato thokku recipe - Yummy side dish for idli,dosa and chapati.Tastes great when mixed with rice too !! Wash and chop tomatoes finely. In a kadai,heat 1 tbsp of gingely oil.Splutter mustard seeds.Add tomatoes and salt.Saute till all the water content evaporates. When it becomes thick,add red chilli powder,turmeric powder.Add 2 tbsp of oil again.Saute for few minutes till raw smell leaves it.Check for taste.No problem if spicy taste is more because,it gets balanced the next day. Stir now and then so that it won’t get burnt. Add little water(say 3 tbsp) and allow it to boil for few minutes.After all the moisture is absorbed,it starts to ooze out oil in the sides. 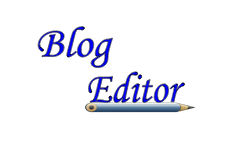 After it becomes a shining thick paste,remove from the flame. The total process takes 15-20 mins in medium low flame. Let it cool and then store in an air tight container.Use a clean spoon every time.It stays good for one month too if refrigerated. 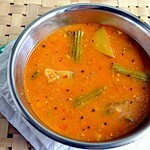 Nalla ennai/Gingely oil is mandatory for this recipe.Please do not replace it. The method i have shared here is the original recipe given by my relative.For variations,u can replace red chilli powder by sambar powder+red chilli powder combination.Also u can add a pinch of jaggery. 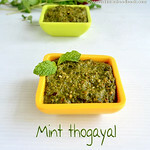 This recipe gives u mildly spiced thokku.U can add 2 tsp more for super spicy thokku. Stays good for one month when refrigerated.Use a dry,clean spoon always. 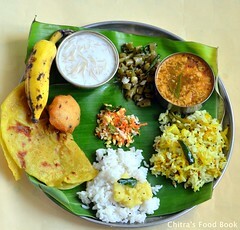 Serve with idli,dosa,chapathi,curd rice ! Stays good for a month! all time favorite :D I grind the tomato and rest of the procedure are same. 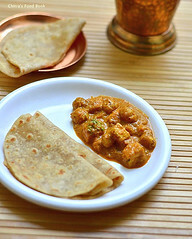 I too grind and make,add some chopped garlic too.This version sounds inviting,finger licking thokku..
Like the way you prepared it without onion and garlic. 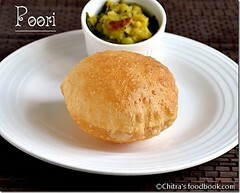 love this with hot dosas ! Done. It was delicious! Photo here. Thanks a lot for trying and the link.U made my day ! 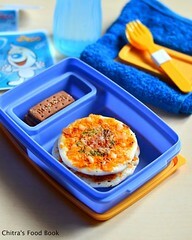 Awesome recipes. Gonna try everything. Keep going. All the best. Nice recipe. But I make it in different way. I use a spoonful of channa dal(kadalai papuppu) while frying with onions and garlic. Use little asafoetida if you like. Thank u for the immediate reply.